The two girls aged two and five died after heavy rains led to a landslip in Kozhikode district. 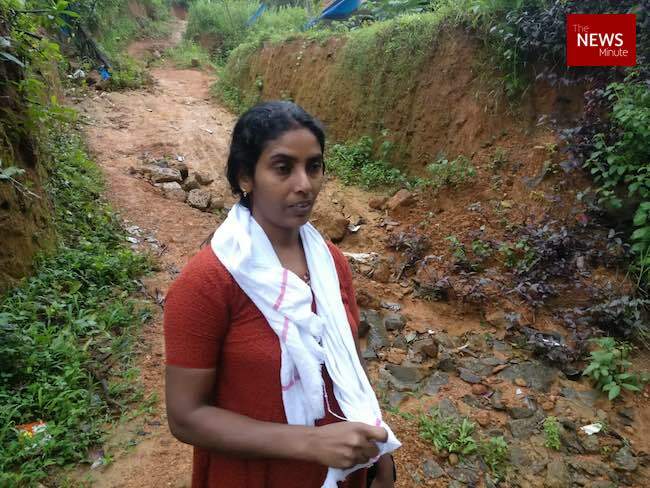 It took close to 15 minutes of climbing up sloping mud paths and slippery stone stairs to reach Oorkadavu, an area in Kozhikode district that witnessed tragedy early on Thursday morning. 30-year-old Jaleel, a resident of this area, led the way, describing the devastation that unfolded in this landscape, leading to the death of two children. All that is left of the house that Jaleel talks about now is broken tiles from its roof. The structure is surrounded by wet mud and water streams around it. And while nine people in it managed to escape, two children aged two and five died in this mishap. The deceased have been identified as Nishana (2) daughter of K Shukkur and Thanha Fathima (5) daughter of Mohammed Shammas. "We've evacuated most people from the hilly regions to relief camps. We've explained the dangers of staying there to them and while most people are agreeable to this, some are adamant and want to stay back in their houses," says Kozhikode Collector UV Jose. The district administration had sent jeeps to these areas with speaker systems advising people to move to camps. "We are doing all that we can," he adds. Manjusha, a mother of two and resident of Oorkadavu had sent her children to the nearest relief camp soon after she heard news of the deaths in the neighbouring house. For the people of Oorkadavu, the danger came from two directions. 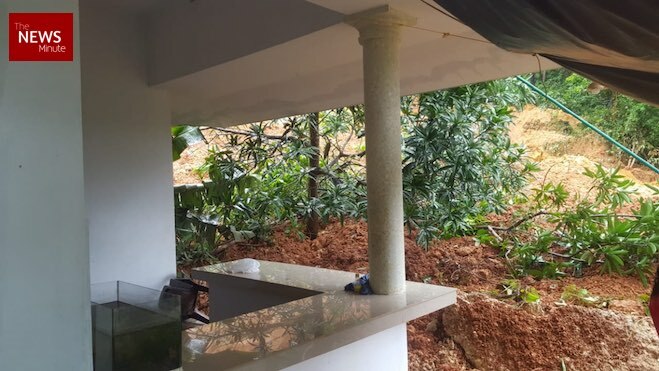 One, were the landslips that threatened to engulf their homes and the second was from a swelling Chaliyar river that was eating away at the roads. 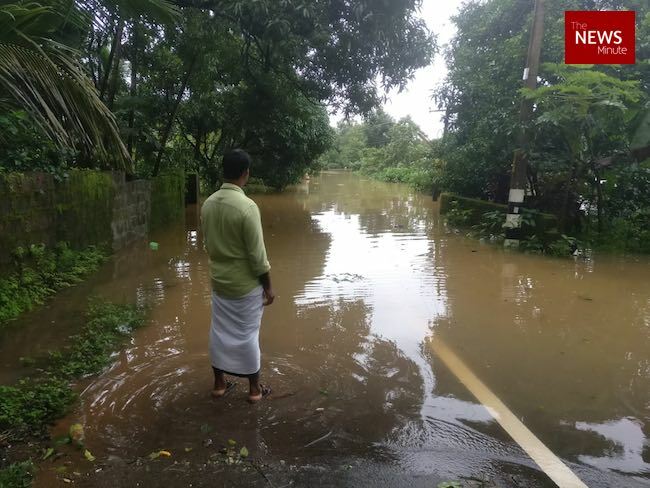 Across Kerala 45 people died on just Thursday due to rain related incidents.